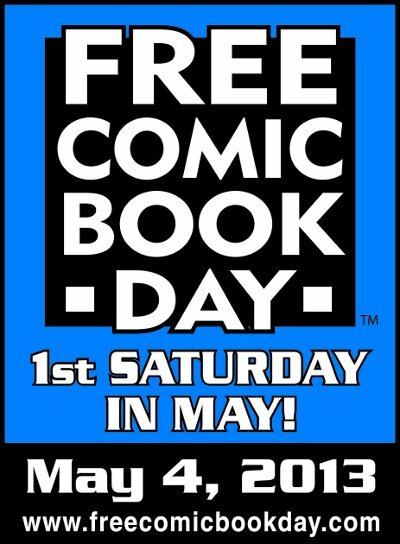 Hope everybody had a good Free Comic Book and Star Wars Day !!! I decided to take the day off today! Day #2 – Your favorite character. My favorite comic book character is Ben Grimm, also known as “the ever-loving’ blue eyed Thing“. Ben was the pilot on the rocket ship that carried his best friend Reed Richards along with Susan and Johnny Storm. Soon after lift off, the ship was bombarded by cosmic rays giving them all super powers and turning him into the super strong rock like Thing. The Thing along with the other members of Fantastic Four have been exploring the multiverse and protecting the Earth ever since. Let me know who your favorite comic book character is in the comments below! 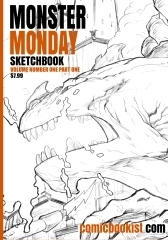 Here’s a link to all of the topics if you want to do your own 30 Day Comic Challenges as well. 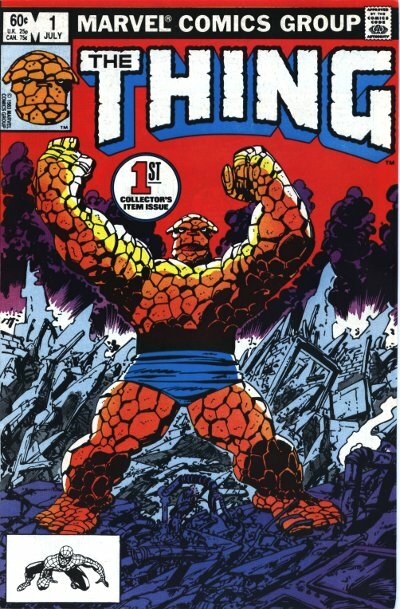 Day #1 – Your first comic book. 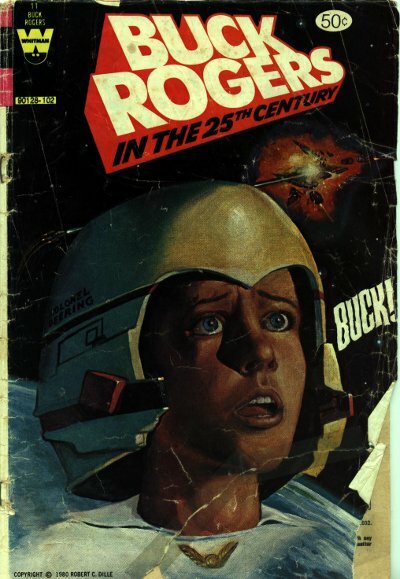 My first comic book was Buck Rogers in the 25th Century #11 from Whitman Comics. Written by J.M. Dematteis and art by A McWilliams. Pictured below is a scan of my own original copy complete with all the wear and tear I put it through throughout the years. I was a huge fan of the show when I was little and I must have begged my mom for this issue at the local pharmacy. I’d love to hear what your first comic was in the comments below or if you feel like doing the 30 Day Comic Book Challenge let me know so I can check it out! Here’s a link to all of the topics.